A few hours ago a video was posted by esteemed jailbreak developer chpwn (Grant Paul) and Steven Troughton-Smith. Multiple stories from different sources have been published on a Siri port for non-iPhone 4S hardware, and this most recent video demonstrates the software running on an iPhone 4 and 4th generation iPod touch. As you can see in the above videos, Steven and Grant have been able to get Siri connecting with Apple’s server. Performance is smooth and Siri responds very quickly. 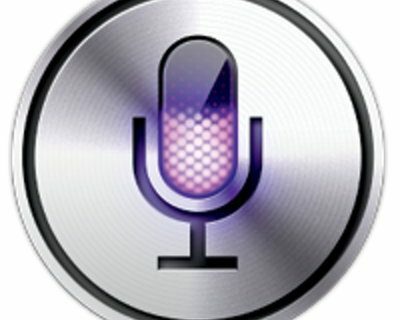 The first public evidence for a Siri port to the iPhone 4 was posted by Steve Troughton-Smith weeks ago in conjunction with Mark Gurman of 9to5Mac. A second video was posted showing performance enhancements, but Siri would still not connect with the device. 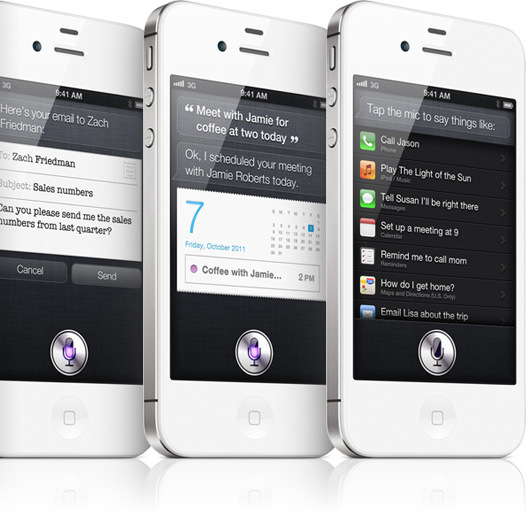 Only the Siri UI had been ported, not the full package. It’s all changed since then. Any type of Siri port for the public is very much not ready for prime time. There’s still a lot of work to be done. Update: This article has been heavily amended to better respect all parties involved.